This is a new flap bag from the Spring Summer 2016 Collection Act 1. But when it was first-shown on Chanel’s website, we weren’t very excited because it only showed one front closure color which was black. 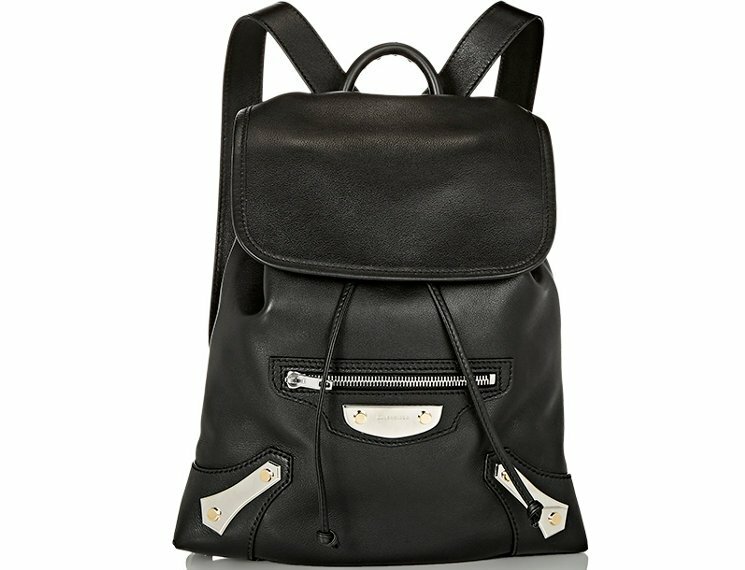 So it was burgundy leather with black closure and white leather and black closure. But now that we know there are different of colors available, we instantly changed our mind. In fact, we love the pink leather with pink closure in silver hardware as well as this baby blue flap bag with baby blue closure and in silver hardware. Of course, seeing is better than reading. 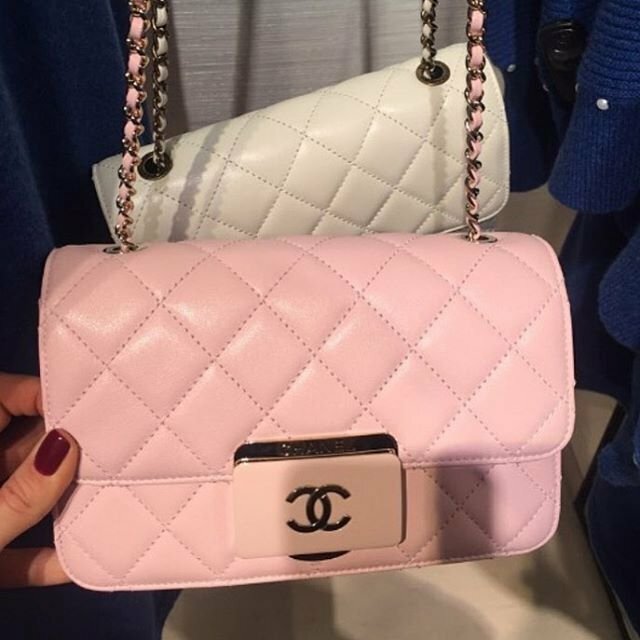 You can check more colors at Chanel Quilted CC plate Flap Bag. With this posts we want to share a bag that our friend Amaira bought recently. She shared detailed images of the front, side and even the interior. The baby blue color is really intriguing and to-die-for, so for those that are still considering which flap bag to purchase, perhaps you can check this one out. The Chanel flap bag is refined in silver hardware with ‘CHANEL’ signature as well as the ‘CC’ logo engraved on the front. The front closure is a new design, which fits perfectly to today’s modern fashion. Just like the most Chanel flap bags, the interior is well structured and made to fulfill your needs. It has two large compartments to store your everyday essentials. This bag is ideal to use as a casual bag or for work. You can also find a zip pocket inside for your tinniest items. For those that are interested, it’s available in two sizes: the large size has the style code A93223 and is measured 7.1’x 11.4′ x 3.9′ inches, priced at $3800 USD, €3420 euro, £2490 GBP.